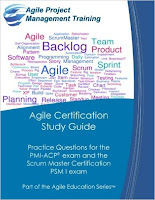 Becoming a Professional Scrum Master proves to an employer that you can apply Scrum principles within an organisation. This means doing more than your usual project manager. 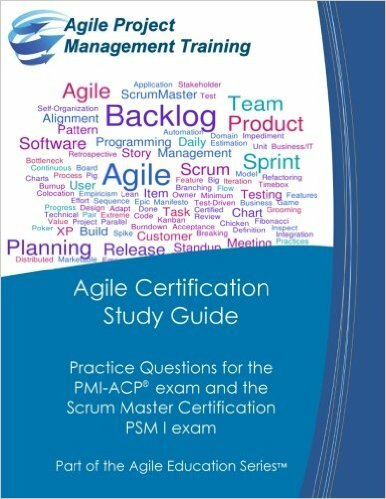 Due to the edge the certification can give you, according to itjobswatch.co.uk, the average salary for a Professional Scrum Master is £50,000 – at least £5,000 more than without the cert. This means the Professional Scrum Master certification is not easy to pass. On top of this, the sheer amount of books written about Scrum means wading through resources can be difficult. If you’re looking for the best revision resources and ways to get more familiar with the processes and ideas used, don’t waste time searching around. Below are the best books to help you learn the skills you need. The most up to date revision guide on the market. Volume 5 of the series contains 50 new questions that outline the new exam content. The best book out there specifically designed to help you study for the exam. Tousignant has 20+ years of business management experience, managing software and web development projects. Combine that with the wide range of questions, it covers all aspects of the exam and is sure to be a great help to your revision. 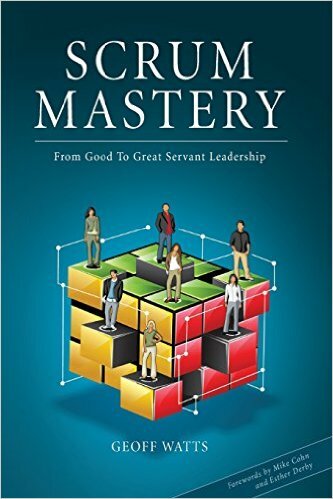 Written by one of the most respected and experienced Scrum coaches in the world, it breaks down the components of Scrum and states how you can become a better Scrum Master in a straightforward manner. A quick read that will give you tips on how to improve personally. All 14 reviews on Amazon gave it 5 out of 5 stars and many in the industry use it as a handbook for daily guidance. A trustworthy resource for tips and tricks. Written one of the inventors of the Scrum software development process, he explains why the world needs Scrum to become more efficient. Discussing the relevance and values of Scrum in today’s world, amongst other things, the book will allow you to see why Scrum is used and gives you a unique insight, which you may not have considered before. 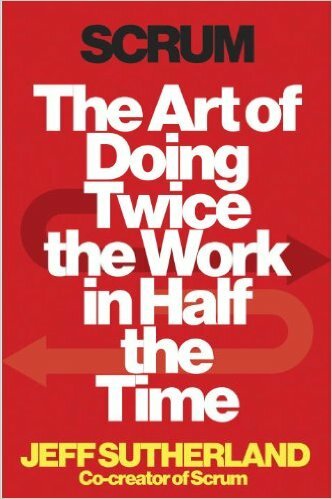 It averages 4.6 stars out of 5 on Amazon (152 reviews), and is a succinct book to help you become more productive. A good read, but lacks explicit revision material and is better used to your improve overall understanding. Viscardi’s guide is jargon-free and relaxed, helping you to easily grasp what it takes to become a better Scrum Master. 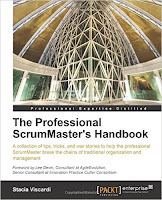 It also clearly outlines how the role of a Scrum Master differs from that of a project manager. It looks at defining what a true obstacle is and the best ways to overcome them using Scrum. Plus, it covers the mental side of Scrum and establishing trust between you and your team members. As well as this, it covers fundamental issues with such depth, that it is a great revision guide when combined with practice questions. 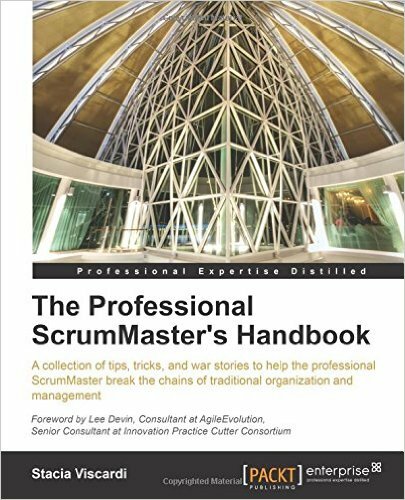 It averages 4.8 stars out of 5 on Amazon (12 reviews), many describing it as “indispensable” for anyone serious about Scrum. Because it is comprehensive about the basics as well as offering unique advice and insight, it should be considered a valuable resource, for revision and general study. A unique Scrum book, following how one Swedish company implemented Scrum and continuous improvement over the course of a year. As you would expect, it’s hugely practical and acts as a starter kit for anyone new to Scrum. 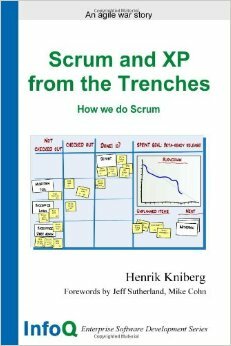 Henrik and his team conduct various experiments which allow you to see the impact of different permutations of Scrum in different situations, that are rarely covered in Scrum books. Averaging 4.7 stars out of 5 on Amazon (19 reviews), this book resonates well with people because of its personality and unique format. Reading about someone, from start to finish, how Scrum works in a way that seems real-time is much more interesting than a standard textbook. Combined with informative insight, means the book is a stimulating and valuable resource. 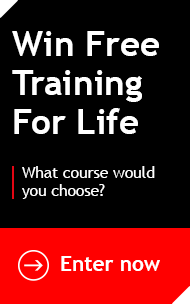 If you’re looking to get training for Scrum.org’s Professional Scrum Master certification, Firebrand offers an accelerated learning course designed to prepare you and get you certified in just two days.